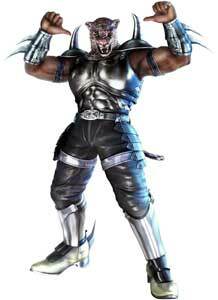 Armor King is a character from the Tekken fighting game series and around since the first game in 1994 already where he is an unlockable mid-boss and not very different from King, the other and more popular Professional Wrestling using character of the series. Armor King returned as a mid boss in Tekken 2 with a few new moves but was not in Tekken 3. 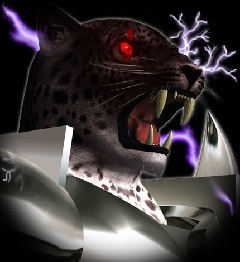 He returned in Tekken Tag Tournament and god a lot new moves this time to make him more different to King. 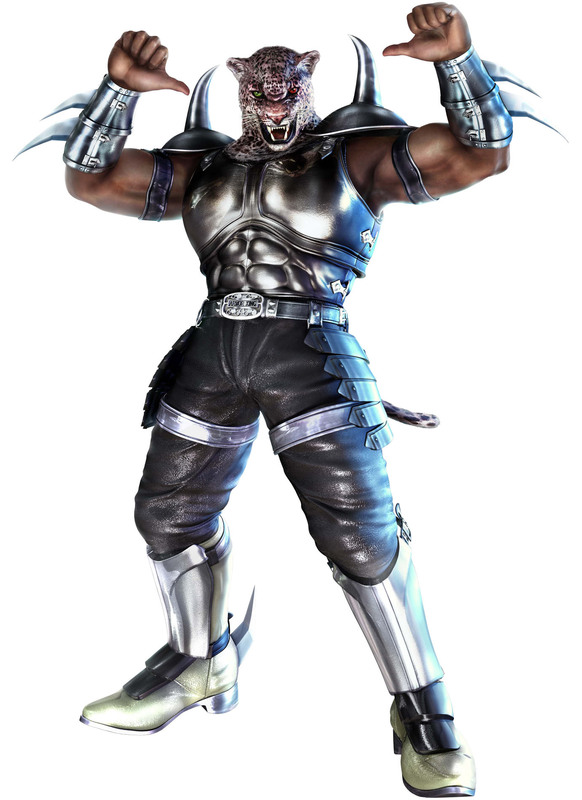 After another pause in Tekken 4, he returned in Tekken 5: Dark Resurrection, again with more gameplay changes and an update for his background story. 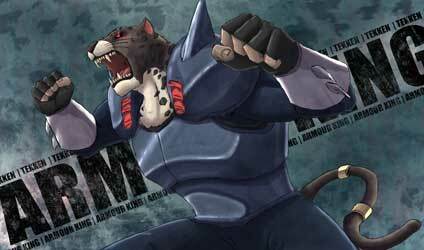 Since Tekken 5 DR he returned in all sequels and got only small movelist changes and additions. Story-wise there are two Armor King’s with the first one being dead, but the 2nd one looks and fights almost the same. 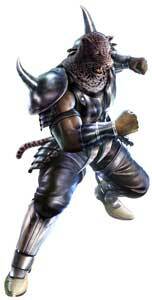 He is a Rival of King and uses some Luchador (Mexican Professional Wrestling) elements in his moves.